This red-wing blackbird repeatedly dive-bombed a red-tailed hawk Saturday adding a little feathered lustre to a demonstration in Etobicoke Saturday (VERONICHENRI/TorontoSun). TORONTO - A red-wing blackbird who dive-bombed a red-tailed hawk and a bald eagle during a demonstration in Etobicoke was one lucky nest-protector. Despite repeated kamikaze strikes Saturday, the much bigger juvenile flesh-eaters kept their beady eyes focused on owner Sam Trentadue. Raw chicken strips both he and the volunteers held were more appealing than a pesky interloper. 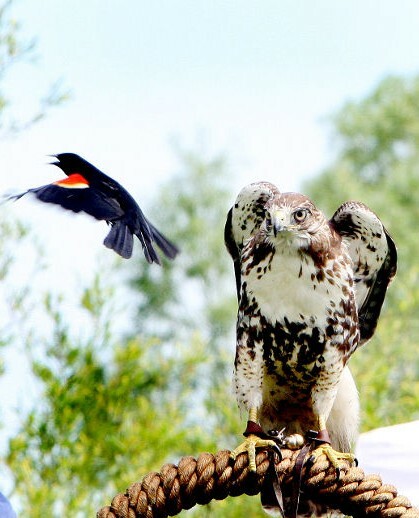 A flashing beak or taloned claw could easily have turned their tormentor into a nice light snack, “but they’re not trained to hunt and kill,” Trentadue told a mid-day audience at the third Spring Bird Festival. Raised and trained by commercial breeders with the Ontario Falconry Centre in Scarborough, the hawk and eagle were among several raptors brought by him and partner Laura Brunato plus apprentice Bharathy Jayakhanthan, 16. If freed, which is not allowed, the hawk, eagle, American kestrel, Great Horned Owl, prairie falcon and a turkey vulture named Frank — for Frankenstein — “would not survive,” Trentadue said. Trailing light plastic lines attached to their legs, to prevent them flying off, the birds were released from the partner’s gloved hands or perches, pouncing on raw chicken shared with volunteers. “He was kind of heavy and my arm shook a bit,” Kim Sine, 9, of Etobicoke, said, after the hawk fetched a treat. Her dad, Brian Sine, who came with his wife Marcia and son Marvin, 6, for the second year, said “the wife is interested in birds” and the festival was a good family-oriented event. Trentadue, who regularly takes his flock to schools, fairs, public events and movie sets, said his centre is affiliated with the Ministry of Natural Resources. 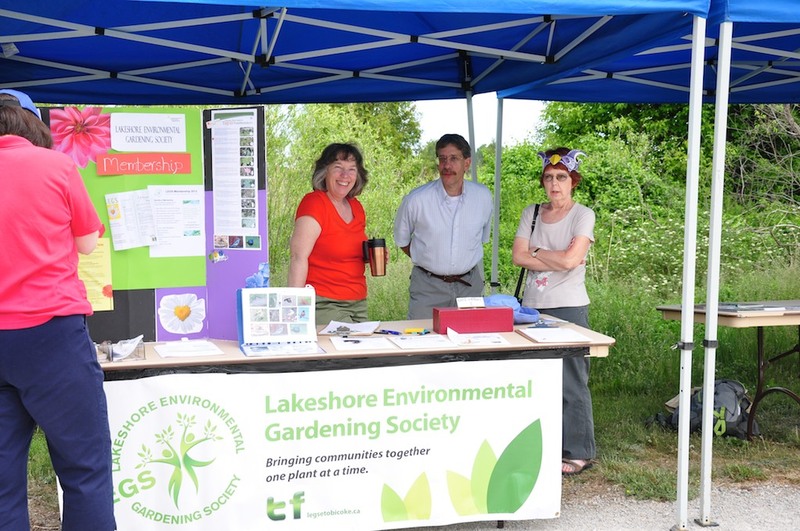 Organized by City of Toronto staff, the Toronto and Region Conservation Authority, Humber Arboretum, Citizens Concerned about the Future of the Etobicoke Waterfront and Friends of Sam Smith, the festival attracted more than 150 registered participants. 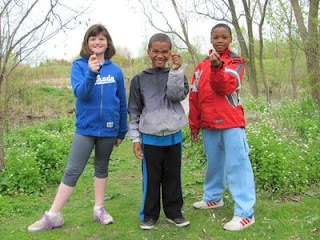 Birdwatchers reported spotting more than 22 wild species during walks. Do you want to be happier, healthier, and smarter? I have just the prescription for you: add a daily dose of nature to your routine. Over the past decade, researchers from fields as diverse as biology, psychiatry, engineering, horticulture, neuroscience, and medicine have realized what most of us know intuitively: nature is good for our health and wellbeing. These experts have discovered countless links between time spent outdoors and cognitive, physical, and emotional development. Studies show that enjoying a natural setting – like a park, beach, wetland, or forest – can reduce blood pressure, anxiety, and stress levels. Exposure to nature can help you sleep well and increase vigour and liveliness. It can even boost your immune system. In their new book Your Brain on Nature, naturopath Alan Logan and Harvard physician Eva Selhub cite dozens of studies that demonstrate the health benefits of the natural world. They even refer to outdoor physical activity as “exercise squared” because it can increase energy and fitness levels while reducing fatigue, depression, and obesity. Melissa Lem, a family doctor and member of the Canadian Association of Physicians for the Environment, says exposure to nature is vitally important for kids. She suggests that time spent with flora and fauna is essential for healthy psychological and physical development in children. In a recent Docs Talk column she points to studies that show daily doses of “green time” can be used to prevent and treat conditions like Top of FormBottom of Formattention deficit hyperactivity disorder, hypertension, and diabetes. Ailments like myopia, asthma, and depression have also been linked to inadequate nature exposure. While this scientific body of evidence is fascinating and growing quickly, most of us remain unaware of the full range of health benefits that nature provides. And with more than 80 per cent of Canadians now living in urban settings, many of us lack a meaningful, regular connection with the natural environment that sustains us. Getting in touch with the outdoors has another great benefit: those who know and love nature work harder to protect it. 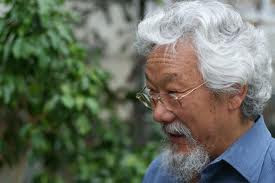 This is why the David Suzuki Foundation is about to launch its first ever 30x30 Challenge. Starting June 1, we’re inviting Canadians to spend at least 30 minutes in nature each day for 30 days. By encouraging people to get a regular dose of fresh air we hope to help participants take advantage of the many health benefits nature has to offer. They might even make it part of their continuing daily practice. With the busy lives that many of us lead, taking time to get outside may seem difficult. But it’s easier than you think. 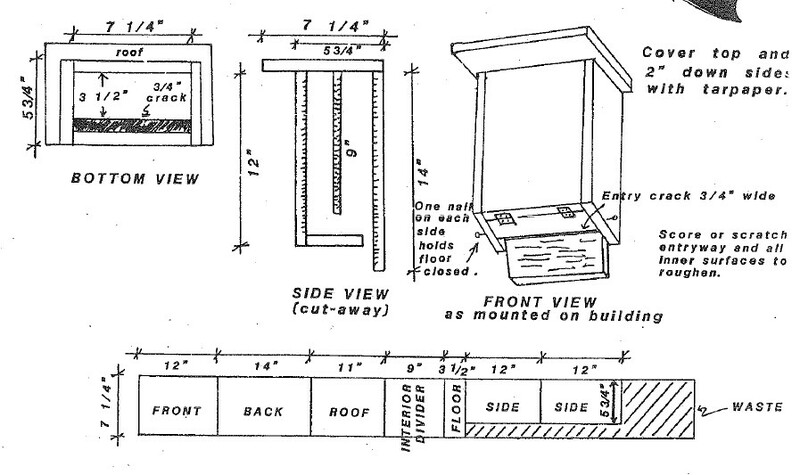 Green space is as close as your local park or backyard garden. Trails, ravines, and community gardens are often a short distance from the daily grind. And birds, bees, and other critters are usually nearby; you just have to take time to slow down, breathe, watch, and listen. Are you curious about how you can get your daily dose of nature? Ditch the indoor gym and go for a run or walk in a park or on a trail instead. Use your lunch break to get out of the office and visit a nearby green space. Find a nice leafy tree and read a book in the shade. Brush off your green thumb and spruce up your garden. 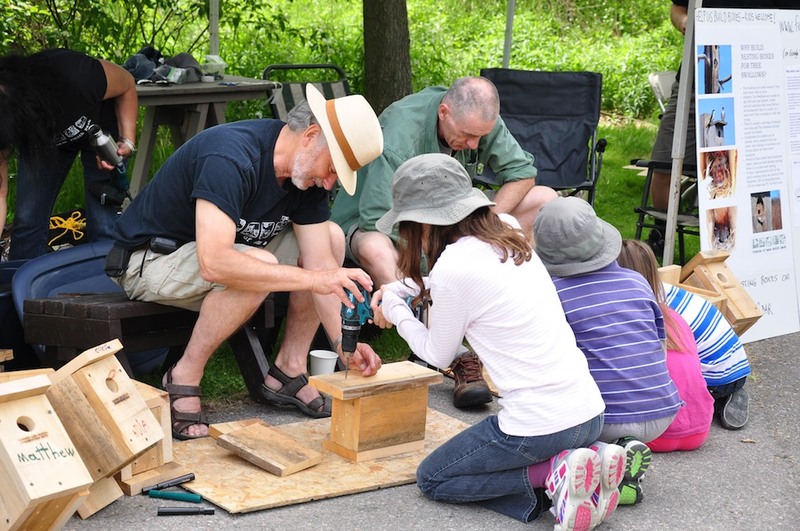 And on June 15, make plans to get outside with your favourite little ones on Nature Play Day in Canada. For the young at heart, a British organization called the National Trust has put together a fun list of 50 activities all children should do before they are 11¾ years old. While playing conkers (a game involving chestnuts on strings) might not be among the top 50 Canadian pastimes, the list includes cool activities that are worthwhile for any age. The joys of rolling down a big hill, eating an apple picked fresh from a tree, and hunting for bugs are truly timeless. Join the 30x30 Challenge beginning June 1 and incorporate small natural diversions into your daily routine for a month. Add some green to your commute, lunch break, workout schedule, or playtime. And remember, a daily dose of nature is good for your head, heart, and health. 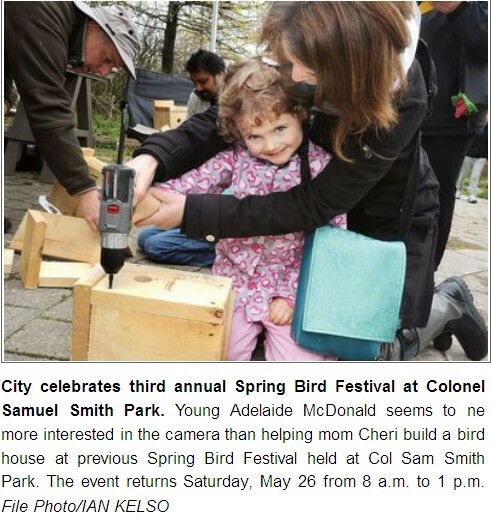 The third annual Spring Bird Festival will be held later this month at Colonel Samuel Smith Park. 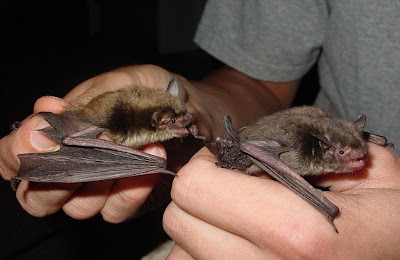 The free event, which serves to inform residents and park users about the importance of bird habitats, will feature a live reptile and amphibian display, guided bird walks, children's activities, bird and bat box building, a live snake display, bird-viewing stations and educational displays. 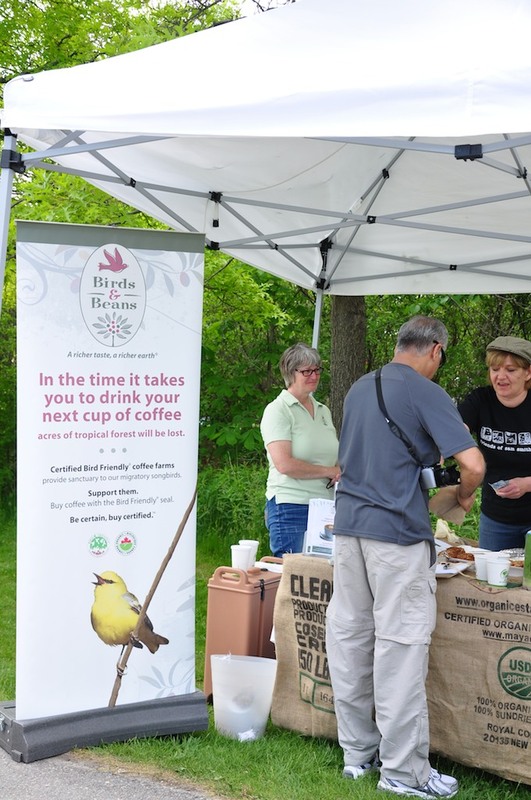 Hosted by City of Toronto staff, in partnership with Toronto and Region Conservation, Humber Arboretum, Citizens Concerned about the Future of the Etobicoke Waterfront, and Friends of Sam Smith, the Spring Bird Festival will be held on Saturday, May 26 from 8 a.m. to 1 p.m. at Colonel Samuel Smith Park, 3131 Lake Shore Blvd. 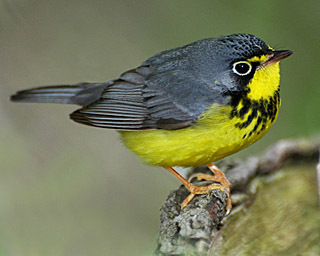 W.
Hourly guided bird walks run from 8 a.m. to noon. The festival officially begins with children's activities, educational displays and live bird demonstrations at 9 a.m. Admission to the festival is free. Parking is limited, but the site is accessible by public transit. For more information email greentoronto@toronto.ca or call 311. 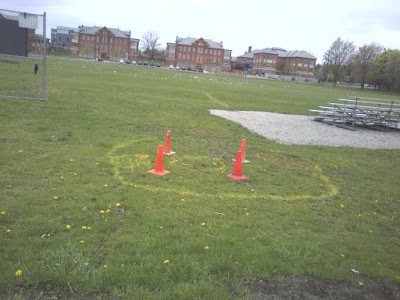 The Australian Rules footballers were so concerned about the frantic killdeer defending her nest last Saturday that they painted markings around it to alert people to its hard to spot location. David Chapman's staff (Parks Supervisor) placed the cones around as well and have been alerted about holding off mowing that section of the playing field until the young leave the nest (all being well!). 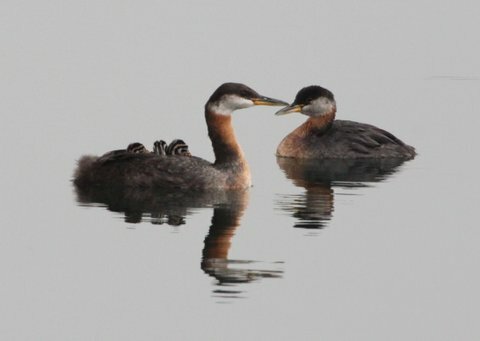 The eggs take 24 to 28 days to hatch and the young are mobile and usually move away from the nest very soon after hatching. Keep your fingers crossed.